* Finally also for iPhone and iPod Touch! iPad version Ranked #1 app for kids on App Store in many countries! * A new product from our extremely popular new educational line (all three other iPad products ranked in top 10 in educational category). Ultimate fun and learning. 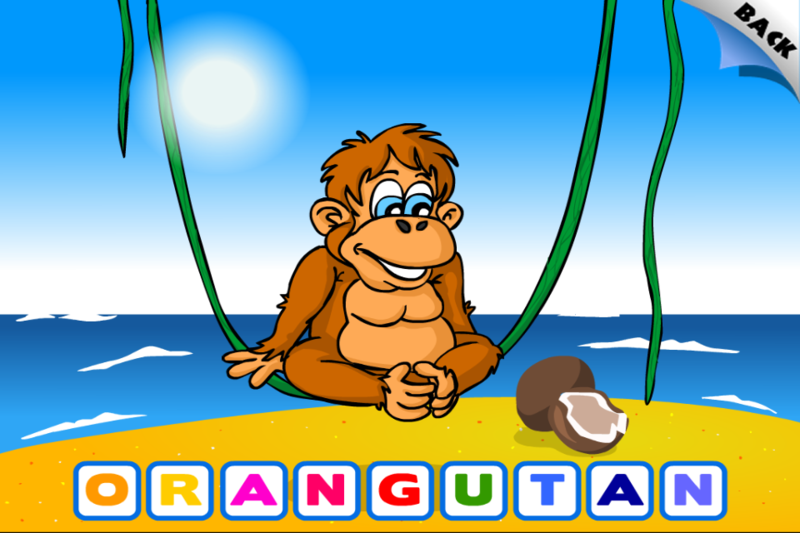 Animal Preschool Word Puzzles, developed by well-loved educational experts with more than two-decade old teaching experience, is a unique educational tool for all toddlers learning to assemble pictures of animals, match pictures to their silhouettes, and associate the pictures with their written names. 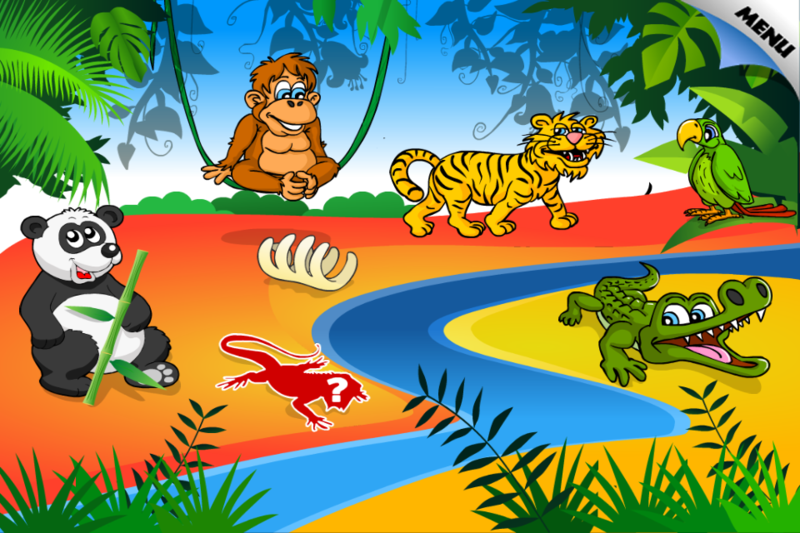 Try it and enjoy how your children make progress while being entertained! A must-have for every busy parent and curious kid! 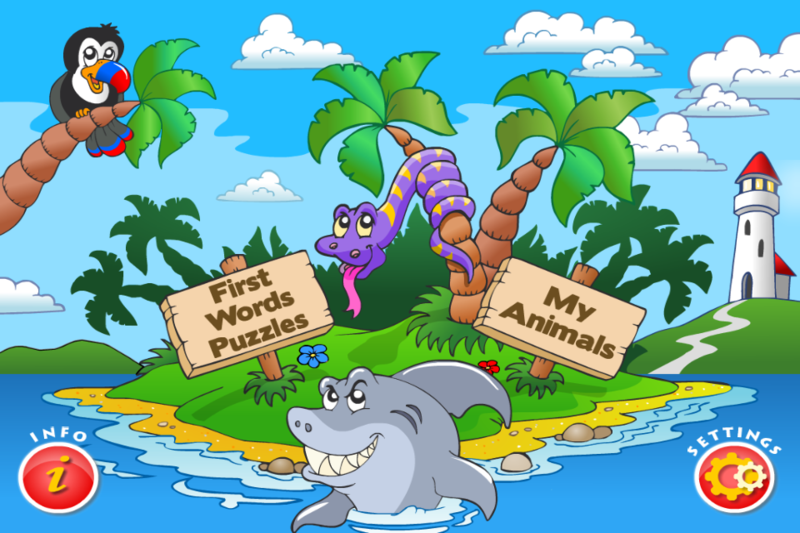 Your aim is to assemble the picture of the animal from as many pieces as there are letters in the name of the animal. 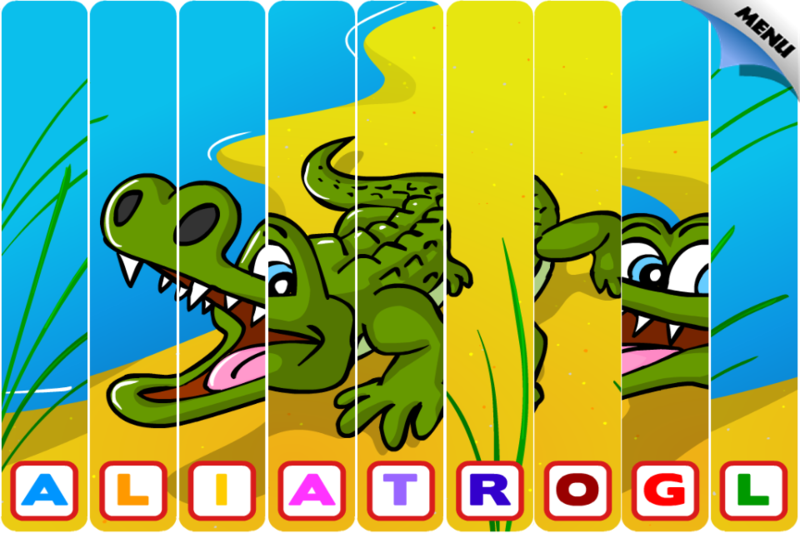 While dragging the puzzle pieces to appropriate positions, the letters associated with each piece are read aloud. * the entirety of more than 65 (full version only) cute animated animal pictures and sounds!!! — imagine learning all of this while improving the child's problem-solving skills, fine motor skills at the same time. What's more, the child will quickly gaining confidence in his or her capabilities, thereby encouraging future learning! 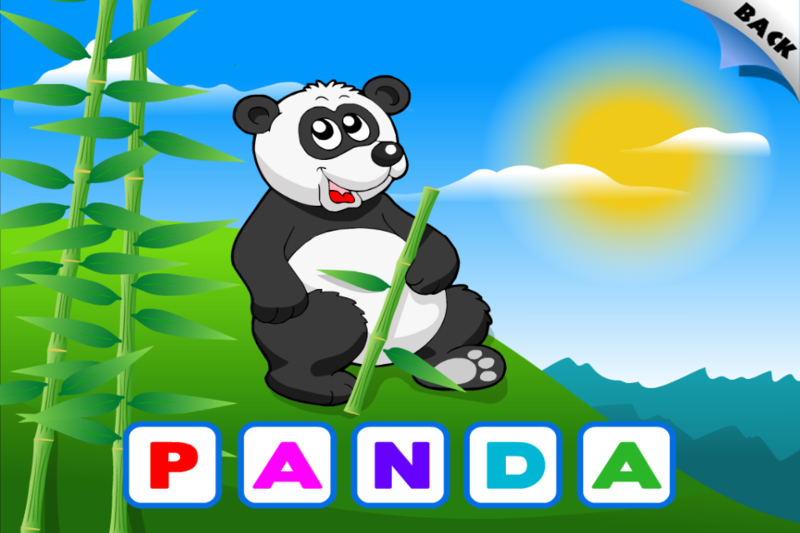 To increase the motivation even further, the child is praised frequently during the whole process and upon completion of each round of the game is awarded with a picture of an animal, which he or she can browse in his or her own Gallery! Based on our twenty-year old experience in design of educational tools, we made considerable effort that this app is as instructive, appropriate and easy-to-use for this very special age category as possible. We hope that your children will enjoy it the same way as our enthusiastic beta-testers did.